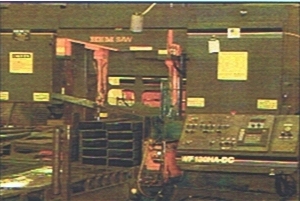 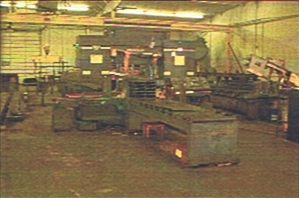 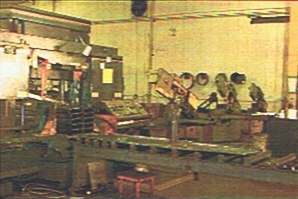 Saws and Shears used at Loudon Steel, Inc.
Loudon Steel, Inc. offers both Prototype and Full production services. 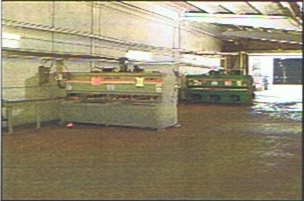 Raw Material is received in a large storage area and clearly marked with the appropriate project number. 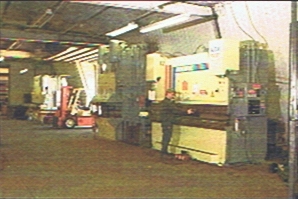 Material is then processed by shear, press or saw before being taken to the fixture and welding lines for fabrication.